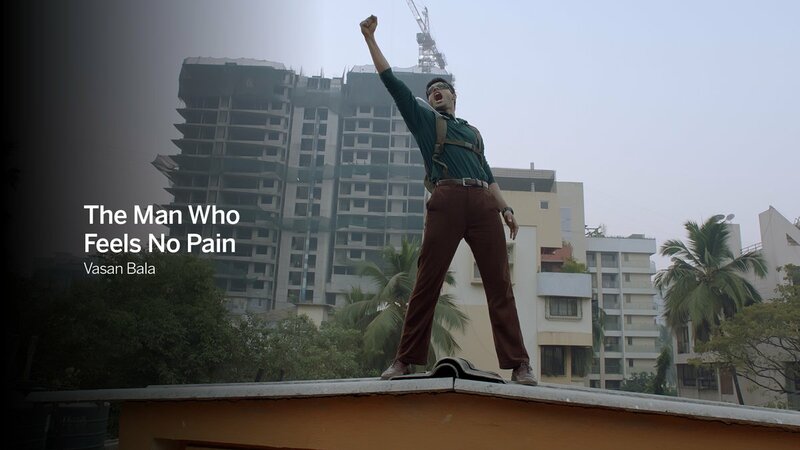 RSVP’s Mard Ko Dard Nahi Hota (The Man Who Feels No Pain at the fest) has outdone several Hollywood heavyweights to claim the People’s Choice Midnight Madness Award at 43rd edition of the Toronto International Film Festival (TIFF). The Ronnie Screwvala production was in contention with Iron Man 3 director Shane Black’s The Predator, David Gordon Green’s Halloween featuring BAFTA-winning actress Jamie Lee Curtis and Sam Levinson’s Assassination Nation, among others. The award, which was instated in 2009, is presented to the film that is rated as the most popular among the underground and cult titles in contention. At each screening, attendees are invited to vote for the film by leaving their ticket stubs in voting boxes outside the theatre post the show. Speaking of fanboy moments, Vasan informs that seeing his favourite stars in person was another highlight for him at the fest. He saw Paul Greengrass, who has made three films in the Bourne series, in the corridor of his hotel, and came across Bradley Cooper and Robert Pattinson at the Roma premiere. “The director, Alfonso Cuaron, was just 20 feet away from me,” he exclaims. Mard Ko Dard Nahi Hota marks the acting debut of Bhagyashree’s son Abhimanyu Dassani as a man who suffers from a rare condition called congenital insensitivity to pain. Using it to his advantage, he wants to rid his city of petty thieves. “It is like a homage to all the martial arts film I grew up on and is partly inspired by the relationship I shared with my grandfather,” Vasan adds. Be sure to also check out our interview with star Abhimanyu Dassani while he was at TIFF before the awards ceremony! We will have much more from him about this exciting film closer to the release!